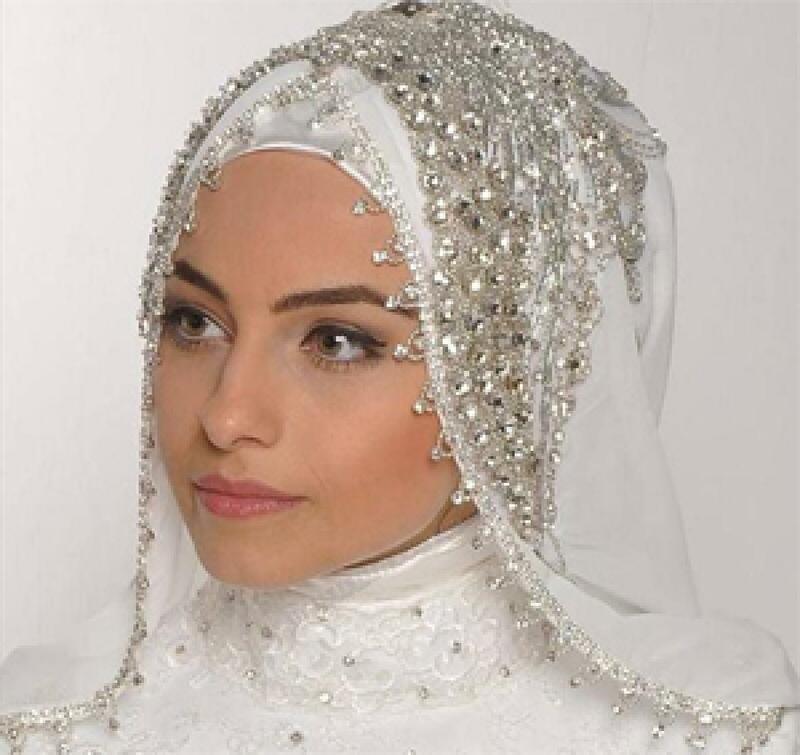 Check Out The Ramadan Fashion Trends. Ramadan is here and this time it\'s not only about the delicacies that are served during the Muslim fest but also about the fashion trends that taking a new turn during this period. London: Ramadan is here and this time it's not only about the delicacies that are served during the Muslim fest but also about the fashion trends that taking a new turn during this period. The dates for Ramadan change every year as it is based on a lunar calendar but for the past few years the summer shopping season has coincided with Ramadan and this has trended new styles for the Muslim community, reported the Guardian. Brands like Mango have launched a special Ramadan collection of long, flowing gowns and wide-leg trousers which a representative for the brand described as a collection that is "seeking alternatives to replace the traditional abayas and chadors with creative designs." While shopping for Ramadan seems to be an old trend for British Muslims, it is still an alien concept for the Asian Muslims. Interestingly, even without explicit Muslim-friendly branding, it's a doddle to shop for modest looks on the high street these days. Long tunics, thin long duster coats and dresses over trousers are all the rage in bargain high-street shops across the nation and even halal beauty products such as water-permeable and wash-off nail polishes are becoming trend setters this year. New styles and new fashion statements are all set to glam up this year's Ramadan.